Robert M. Place is an internationally known visionary artist & illustrator, whose award winning works, in painting, sculpture, & jewelry, have been displayed in galleries and museums in America, Europe, and Japan & graced the covers & pages of numerous books & publications. 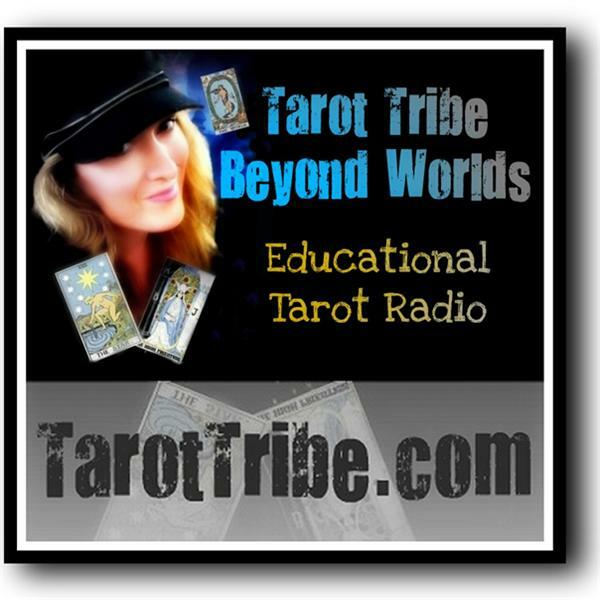 He is designer, illustrator, & co-author, with Rosemary Ellen Guiley, of: The Alchemical Tarot & The Angels Tarot, and the designer, illustrator, & author of The Tarot of the Saints, The Buddha Tarot, & The Vampire Tarot. He is the author of The Tarot: History, Symbolism, & Divination, which Booklist has said "may be the best book ever written on that deck of cards decorated with mysterious images called the tarot." 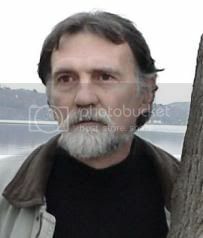 He also the author of Astrology & Divination, Magic & Alchemy, & Shamanism, & Unexplained Phenomena series. He published a reprint of The Alchemical Tarot & recordings of his classes on the Tarot & on dreams. He is currently working on his sixth deck, The Tarot of the Sevenfold Mystery, & he is the curator of The Fool's Journey, an exhibition on the art and symbolism of the Tarot, at the Craft & Folk Art Museum in Los Angeles. Robert has appeared on the Discovery Channel series Strictly Supernatural & his work has appeared on The Learning Channel, Animal Planet, and A&E, & he has been a guest on numerous radio shows. Tonight, Robert talks with us about Alchemy & Tarot, and will give live readings to callers using his Alchemical Tarot. And twice the fun: Storm Cestavani co-hosts tonight!